The Secret To Clear Skin?? Charcoal!! Happy Hump Day! Hope you are all having a fab week! Want to know the secret for clear skin?! Charcoal!! A brand which I completely forgot about and haven’t used in years (my bad!) is Biore. The brand famous for its pore strips has now launched a charcoal range which includes a mask and cleanser. 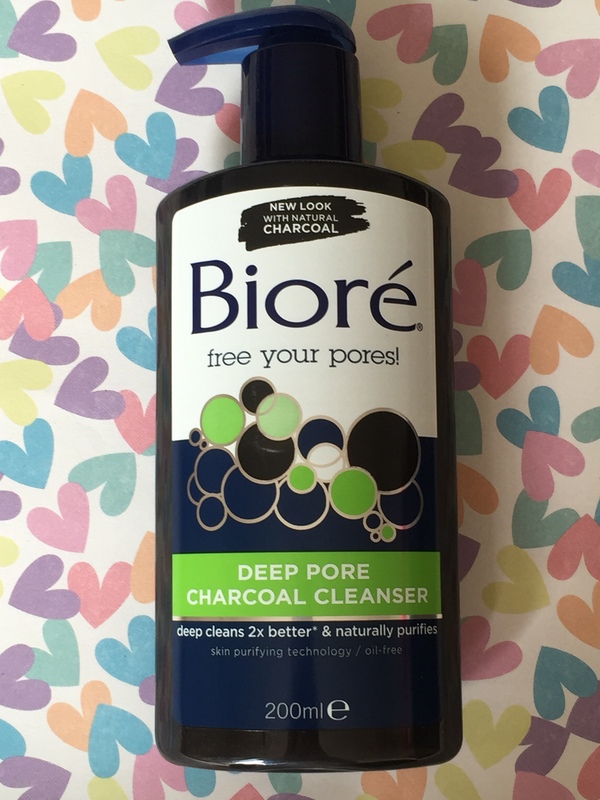 There is currently a “buy one get one free” offer on at Superdrug (UK store) so I thought I would trial out the Deep Pore Charcoal Cleanser and put this brand back into my skincare routine. Charcoal might not be the first ingredient that you think of when it comes to facial cleansing. The dark and dirty looking appearance could be considered to be a turn off however I thought that for a cleanser it was intriguing. 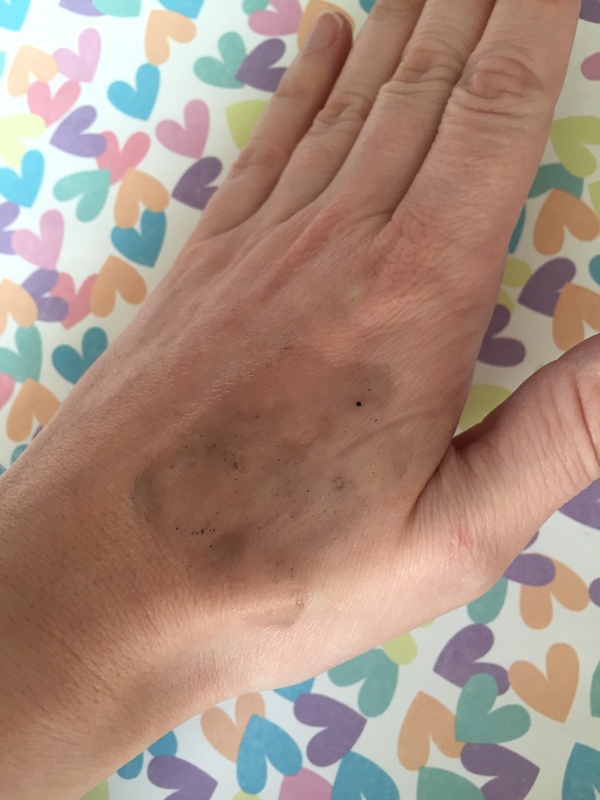 Charcoal has amazing cleansing properties and is known to absorb 100 to 200 times its weight in impurities, making it an excellent natural ingredient to help purify and deep clean the skin. This cleanser feels a bit like a gel and has tiny charcoal particles for a slight exfoliation. It’s easy to lather and rinse off. This cleanser is infused with Japanese Skin Purifying Technology and contains menthol. Therefore I have been using this first followed by another face wash to wash any residue eye make-up off. The menthol ingredient leaves skin feeling fresh, tingly and cool. I’d say for that reason it is also perfect in the morning to wake up your senses. I’ve been using it now for 4 days, morning and night, and I definitely have noticed a difference in my skin. Pores look refined and any breakouts that I had have quickly vanished. I have really pale skin, as I mention frequently (sorry!) but pores and dirty pores therefore are very visible on my nose. My skin really does look clearer. It doesn’t dry out the skin and it seems to get rid of any excess oil which if you have oily skin is a bonus! Of course I think it will take a lot of uses to see the exact results however I am pleasantly surprised and would rate this 5/5. I think next on my “to do list” is to try the pore strips and the mask from the range. Have you tried any of their products? If so, let me know your thoughts as I’d love to hear what you think!! I use this cleanser every morning/night and my skin has definitely improved. Great recommendation! I have nominated you for the The versatile blogger award!